www.jrwph.org reports- University of West Florida Handball Team Presented by the WPH: Growing it! 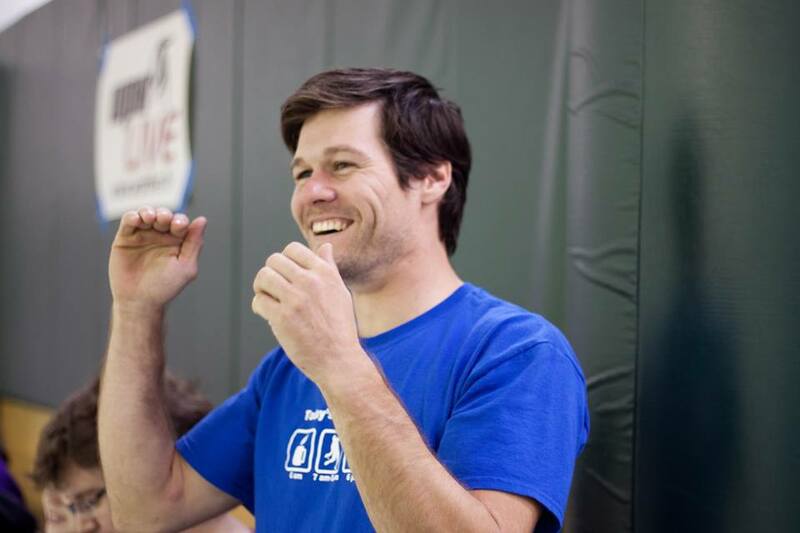 The University of West Florida’s Handball Team Presented by WPH continues to flourish under the direction of WPH Certified Instructor and UWF Handball Team Founder Michael Morgan (To see Coach Morgan’s WPH coaching bio, click Here). The University of West Florida Handball Team will continue recruiting in July, with the official UWF handball season kicking off in September. In years past, the UWF squad has hosted its Argonauts Classic early in the fall semester and traveled to various R48 stops throughout the season. We look forward to seeing Team UWF on the 2015-2016 Race 4 Eight V tour! The WPH is proud to help sponsor the UWF Handball Club and its upcoming initiatives.